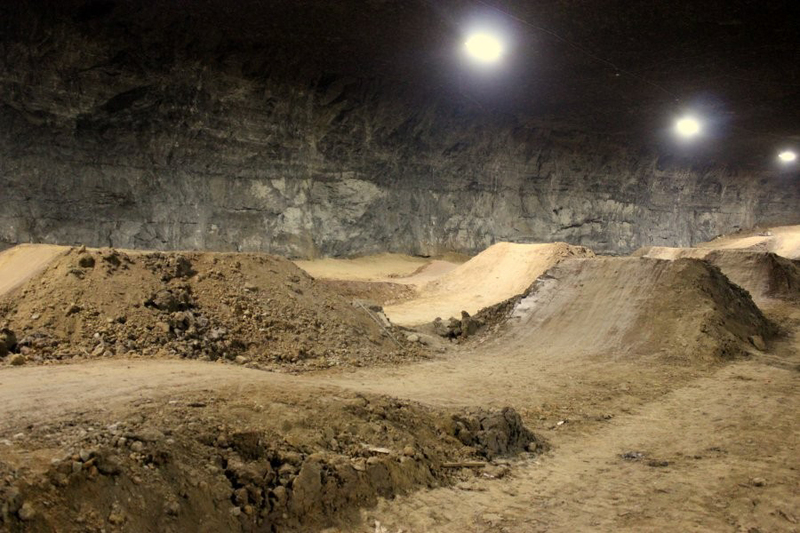 The Louisville Mega Cavern in Kentucky will soon open a 320,000sq.ft. 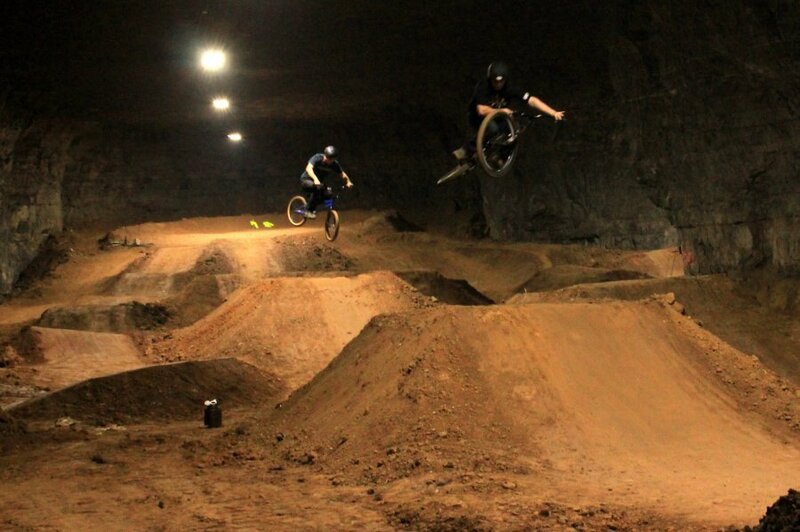 underground bike park. Located 100ft. underground, the cavern stays at 60ºF all year round. It will have bike rentals and courses for all ages and skill levels.